With over 30 years experience in the field you can rely on our knowledge and skill to get the job done. Cranes are a family affair at DNJ Crane Service. Owner Don Raber was first exposed to cranes when he was just eight years old and his dad started his crane business. He gained years of experience working by his father’s side until 2004 when Don decided to open DNJ Crane Service. Naturally, Don’s son Jayson Raber joined the company and now works alongside his dad as a certified crane operator. Skylar Bragg is the Oiler; his job is to make sure the cranes stay maintained and in top working order so that they run efficiently on every project. To round out the team here at DNJ Crane Service are Nanci Raber and Molly Raber (Don’s wife and daughter) our professional and friendly office personnel. Call today and our professional staff will be able to answer many of your questions over the phone. Whenever possible we will give you an estimate for your project over the phone. However, we will send an estimator out to your job site to go over any site specific safety concerns and size factors. Whether we estimate your job directly over the phone or come out to your job site, we do not charge you a fee for the estimate, it is free. Work smarter not harder. Our cranes will assist you in lifting all your heavy materials and machinery. Having your supplies where you need them, when you need them, speeds up construction. Get your projects running smoothly. We lift materials on high rise and multiple story sites and help set materials in place on your building projects. Let us assist you with your boat haul-out. DNJ Crane Service will haul-out wide boats that cannot be accommodated by travel lift systems. We have the reach to get your boat and can work on steep embankments. 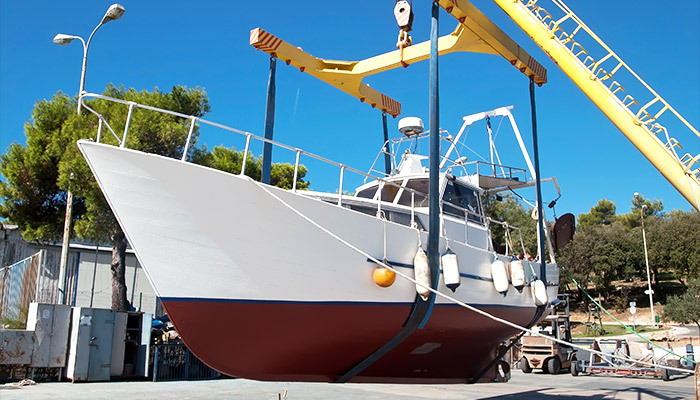 Whatever the reason for needing a crane to lift your boat, we have the solutions. We can also place your boat into the water and assist in take off. Cranes get those heavy items where you want them. We will receive, store, haul and set your heating and air condition (HVAC) system and lift and set roof top generators. Our expert riggers can take care of any heavy machinery that needs lifting. We work in tight situations and lift your items with care, getting them gently hoisted to their new location. At DNJ Crane Service our motto is to provide 24 hour personalized service to every customer. We know that your project requires a company that is attentive to your needs. You may be working with a limited budget and busy schedule; this is where we come in. With our highly skilled staff you will be confident that DNJ Crane Service will provide a customized plan specific to you crane project. We help you get the job done safely and quickly keeping you on time and on budget. DNJ Crane Service is located in Sarasota, Florida and will go anywhere in the state of Florida to work on your crane project. We rent our cranes hourly, daily, weekly or monthly and work with your scheduling needs. While our normal hours of operation are 5:00 AM to 8:00 PM, Monday thru Friday, we are available during off hours and on weekends. Sometimes you need to have the job done outside of normal business hours. We will work with your schedule and can accommodate emergency situations. If you require emergency crane service contact us at (941) 915-0117 anytime. You need someone that can handle the job safely which is why all of our cranes are manned by trained and NCCO certified operators. We perform daily equipment inspections as well as conducting a job safety analysis on every work site. OSHA conducts a yearly inspection by a third-party. Protect your project by hiring us; you can rest assured that our crane operators are well-equipped to handle your crane project safely. Upon request, we offer general lift plans for your crane lift project. It’s important to know that you’re protected. DNJ Crane Service is fully insured and carries comprehensive insurance coverage from AAA rated insurance companies. In addition, we have lift insurance which covers whatever we are lifting. Please contact us for additional information so that we can discuss how this pertains to your job. DNJ Crane service currently has two cranes available for rent. We have a Link-Belt crane with100-ton capacity which comes manned with a certified operator and oiler and can be used as a 75-ton crane if needed. The other is a 40-ton Manitex crane which comes manned with a certified operator. In addition to the cranes we also have a certified man-basket that holds two people. 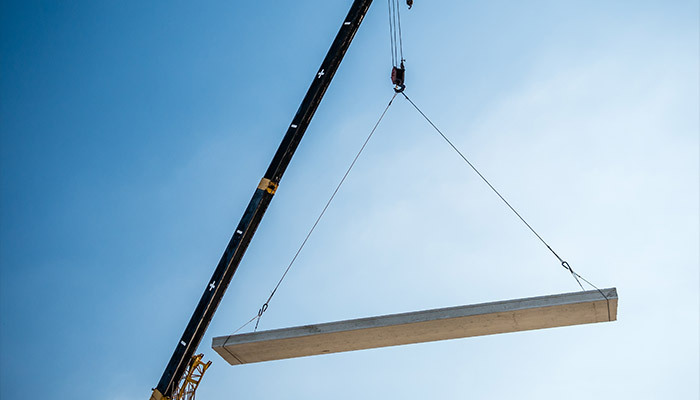 With our equipment, we are can handle any project from a 22-ton lift to a 100-ton lift. Our expert crew will assist in rigging in/out of crawlers, erection and dismantling of towers, etc. Generally we have the most commonly used rigging that will support most everyday lifting tasks available on the crane. We arrive at your project site ready to handle your job and carry different size web slings, wire rope slings, hooks and shackles to get the job done securely. We have other specialized rigging equipment available upon request. Each rental comes manned with a certified operator to ensure that the job is done right. Cranes are indispensable tools for many construction projects. 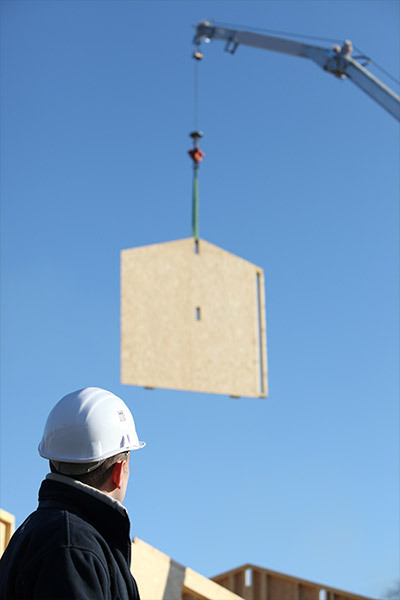 If you have a project that requires any heavy lifting we can help. 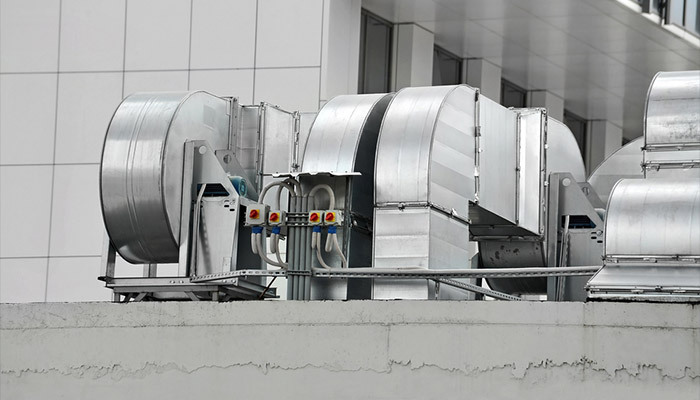 In our 30 plus years we have seen all types of projects from installing commercial air conditioning units to bridge placement, we’ve done it all. We provide marine services such as setting boats in the water, pulling boats out of the water, setting boat masts, and taking off. We also place floating docks and lift heavy loads from dockside onto your boat. Homeowners have called us for tree work such as tree trimming, tree removal, tree relocation, placing new trees and more. If your tree is in a tight spot, near power lines or just too big for a tree company alone, you may need a crane to get the job done. You can call today to discuss the type of tree services you need. We will give you the information you need to determine if a crane is the best choice for your tree removal job. DNJ has worked on a large variety of building projects including; setting pre-stress slabs and trusses, steel erecting, lifting hot tubs to multiple story decks, lifting furniture to multiple stories, cell tower work with certified man-basket, setting light poles, wind turbine erection and maintenance and much more. We offer our services for all your lifting needs- you name it and we'll try to help.